Been a little busy with GDP so I thought I'd take a moment to explain what my group's Project is and how it is going. 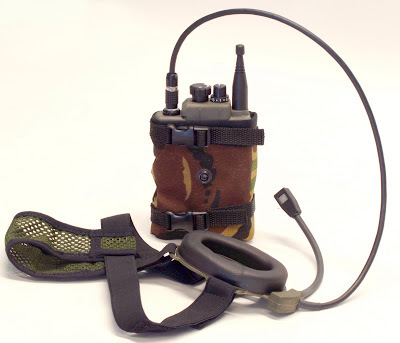 At the moment the military use two AA Alkaline Batteries to power troops personal role radios (PRRs). The PRR provides short range (500m) communications between soldiers and is a replacement to hand signals. The manufacturer, Selex Communications, worked hard to get the battery life up to 24 hours, which is impressive, considering most missions are approximately 3 hours long. The problem with using disposable batteries is that they present a logistical nightmare. Surplus batteries must be carried for each mission and used batteries must be collected at the end. Standard procedure is to always replace the batteries in the PRR before every mission, regardless of previous use. The military have expressed a strong dissatisfaction with lithium-ion batteries, on the grounds that they are slow to charge and their state of charge is unpredictable/unreliable. The last point is interesting and of most importance. The caps are damaged if taken above their working voltage of 2.3V or 2.5V. 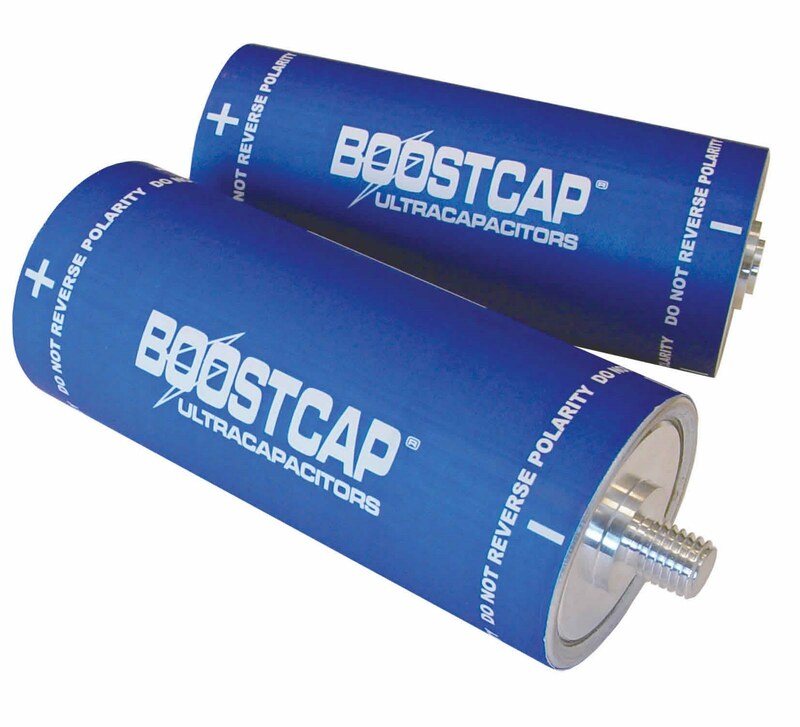 Because of their low energy density, many ultracapacitors, connected in series and parallel will be required to replace the AA Batteries. This makes it easy for unbalanced cells to exceed their working voltage during normal use. Over Voltage Protection (OVP) circuitry is required, and that forms my part of the project. I have just finished the final design of my circuit which is capable of detecting the OVP condition, isolating the capacitor and bypassing the charging current. I hope to blog more about it soon. "The military have expressed a strong dissatisfaction with lithium-ion batteries"